Unfortunately, we live in a real world. Howsoever we prepare ourselves to face the challenges that life throws at us, we are sometimes caught off-guard. The most learned men falter. The most experienced person around you fumbles for answers. The wisest man makes mistakes. That is because, the problems of the real world are not custom-made to suit our learning, experience, and coping mechanism. But can we change the problems that befall us? We cannot. So the only way out is to transform ourselves. We need to learn and develop our skills in a way we can tackle life's specific challenges. Think of it in this way. You pack your bags only after you are certain you are heading for the mountains and not the sea. Isn't it natural eLearning courses should be designed around how the learners are expected to perform in certain situations? This is called backward design, where you keep the end in mind before developing the course. It is radically different from the traditional way in which eLearning courses are designed, which is to "dump" knowledge on the learners and hope they will find "some" use for it. The Case for Backward Design in the Light of Imparting "Understanding"
The catch word here is "understanding." You may be a wizard with numbers, but what good is your knowledge if you cannot number-crunch your way through the mortgage documents? What good is any knowledge if you cannot apply it to solve novel problems that the training courses didn't teach you about? Courses developed in the traditional manner only impart knowledge. They are loaded with definitions and concepts and are probably accompanied by a list of scenarios or situations where these can be applied. The learners are expected to learn these by heart. But do business crises always turn out the way management books portray them? Can the chef never run out of ingredients when he is about to cook? Can you expect the opposing team to play the same way in every game? Do sales people deal with the same types of customers every day? It is no wonder knowledge alone fails to help learners overcome novel challenges. Learners need to have an understanding of the topic in hand. To impart understanding, you, as an instructional designer, have to design your course around the outcomes or the performance you expect to elicit from the learners. That is, you have to start with the learner. Backward designing approach is unlike how traditional eLearning courses are created where the sole focus is on delivering the content and developers do not consider if the learners can digest what they are gulping down. Key Questions: What is worthy and requiring of understanding? What do we expect students to learn? 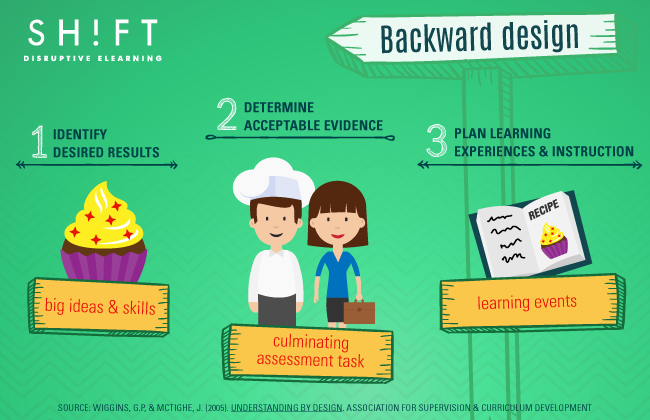 Backward Design focuses on the needs of the learner. The learner is expected to perform certain tasks or demonstrate a specific skill. The course you develop should help him develop those skills or empower him to perform some specific tasks. These are the learning outcomes or the overarching objectives of the course. Determine why learners should take the course. You should step into the shoes of the learners to understand their needs and aspirations. Also consider the demands of their jobs, so you know exactly what skills they need to excel in their professional duties. Determine the big ideas. Your course has a limited scope. Your learners do not have oodles of time either to sit through a lot of nice-to-know information. So the course has to be absolutely fluff-free. Include only those ideas that help you fulfill the learning objectives. Your learners want to learn how to operate a drilling machine; then leave out information about the inventor of the apparatus in the course. Your learners want to learn time management or leadership skills; then leave out abstract metaphysical thoughts from the course. This brainstorming exercise ensures your course contains only those ideas and concepts that are critical to impart understanding. Determine which ideas, concepts, or skills are difficult to master. Pore over the content. Delve into the minds of your learners. Inquire about their learning experiences and the prior knowledge they bring along with them when they take the course. An SME can direct you. The answers you glean will help you determine the relevant ideas, concepts, or skills that are difficult to master. After all, not all relevant content may merit the same exhaustive instructional treatment. Key Questions: What is evidence of understanding? How will we know if students have achieved the desired results? When you design an eLearning course backwards, you strive to create the perfect learner experience. Unlike courses designed the traditional way, backwardly-designed courses contain ample opportunities for the learner to evaluate their learning (and feel assured they are on the right track). Instructional designers create assessment activities to measure the understanding of the learners. Well-designed and "empathetic" courses provide customized learning experiences based on the results of these assessment tasks. Know what constitutes "understanding" for your target audience. Is it adequate that they learn to operate a machine or should they know about troubleshooting procedures as well? When you know what is understanding, you can correctly evaluate an assessment task. Determine what kind of evidence you need to assess the "understanding" of your learners. Should learners be able to list a series of steps in their correct sequence or should they know how to perform the steps as well? Is it adequate for the learners to remember the names of the elements in a chemical solution or should they be able to create the compound by mixing the elements in correct proportions? The evidence you require will determine whether you need a simple drag-and-drop activity or a more challenging simulation game in your course. 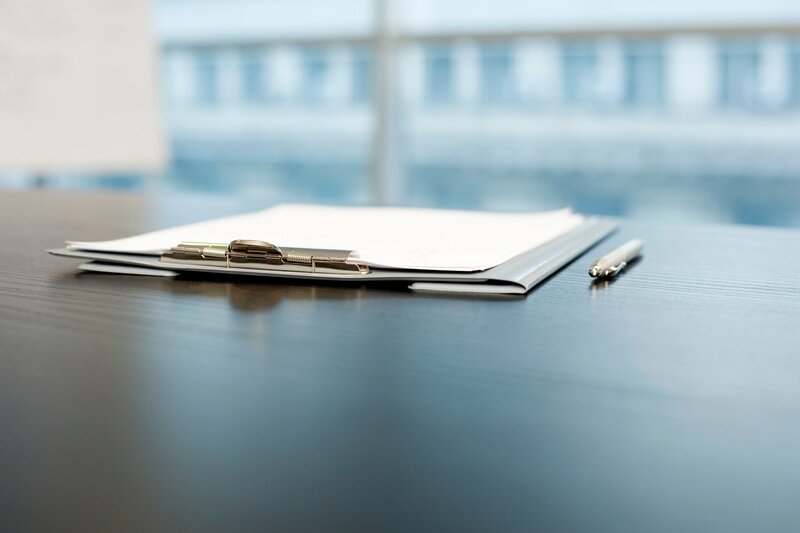 Ensure assessment activities are peppered throughout the course. Don't wait till the end of the course to present the activity. Assessment activities sprinkled throughout the course give you the opportunity to assess learner understanding and guide him accordingly. After all, understanding doesn't dawn on the learner suddenly at the end of the course, so why should you wait till that long to test it. Provide detailed feedback. Your feedback should not be restricted to a paltry "That's correct" or "Wrong." Provide detailed diagnostic feedback to help your learners themselves assess their learning and understanding. Key Questions: What learning experiences promote understanding? What activities will lead to achievement of the desired results and success at the assessments? Include only those activities that help you achieve the learning outcomes. Design activities to help learners efficiently tackle the assessment tasks. Develop engaging learning that mirrors real-life situations and applications. Include hands-on activities to enhance engagement and efficacy of the course. Keep your learners' prior knowledge and existing skills in mind, but also provide detailed instructions to help them perform the activities. Provide ample opportunities for your learners to explore the big ideas. Use this template to answer the 4 key questions and follow the backward design process correctly. The Backward Design model has a learner-centric approach that compels instructional designers and developers to get inside the psyche of their target audience and think like them. 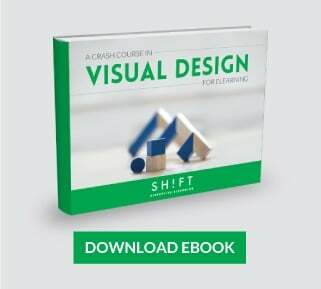 This approach forces designers and developers to imagine themselves in the peculiar life situations of their learners. This might seem challenging, but the end results are immensely fulfilling. You can take pride in the knowledge that you have created a course that will help many to advance their careers or transform themselves for the better.